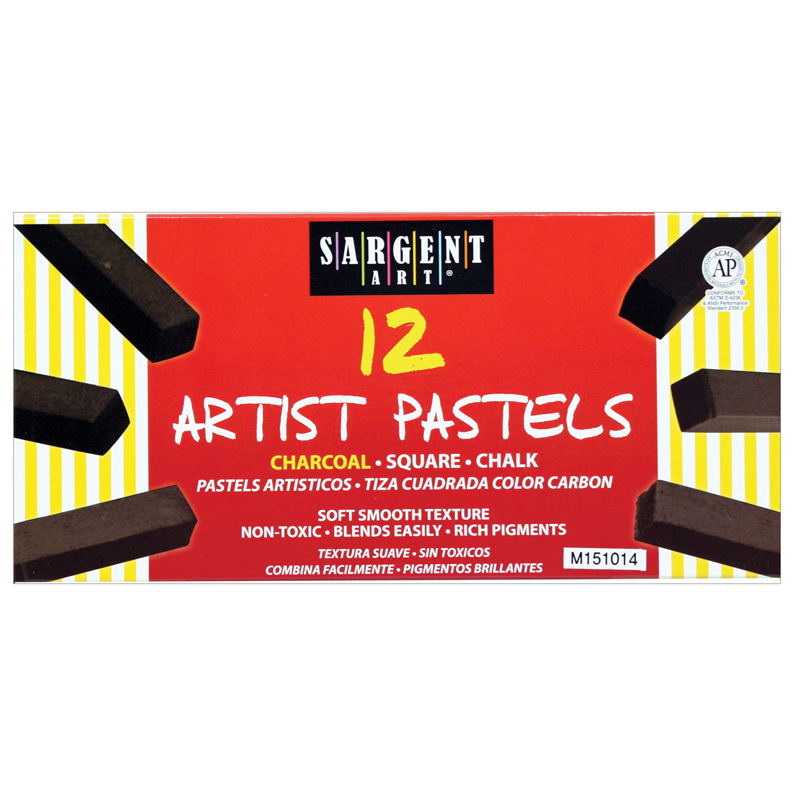 Artist's Chalk Pastels offer a velvety smooth dry texture, with brilliant, pigmentation. 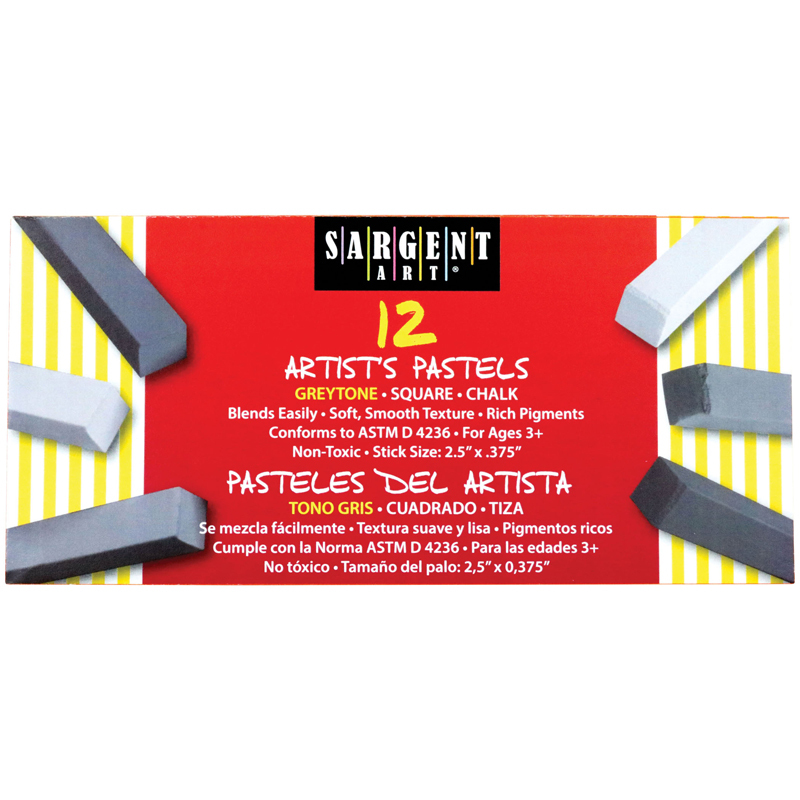 This set of professional-quality earth-tone square chalk pastels in lift-lid box are ideal for everyone, from beginners to experienced artists. AP-certified non-toxic formula safe for children. Each pack includes 12 pastels in assorted earth tone colors. Sold as 6 packs for a total of 72 pastels. 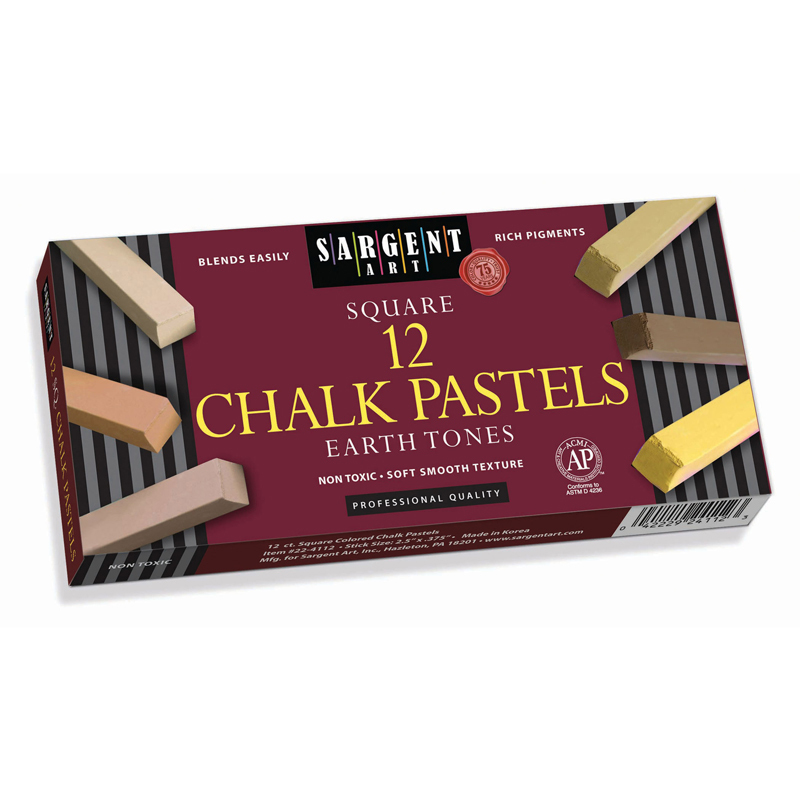 The (6 Pk) Sargent Art Sq Chalk 12earth Tone Colors Pastels can be found in our Chalk product category within the Arts & Crafts.